What is House Bill 5? for each campus on both overall performance and each of nine factors. overall rating for the district and each campus must also be assigned. the Texas Education Agency (TEA) by August 8 each year. or No will be assigned for Factor 9, compliance with statutory reporting requirements. Community and Student Engagement ratings are locally determined and not currently part of the state accountability rating system or the financial accountability rating system—known as the School Financial Integrity Rating System of Texas (FIRST). Beginning with the 2017–2018 school year, Community and Student Engagement Ratings will be 10% of every district’s and campus’s academic accountability rating. Schools will also be required to choose three categories to be used to calculate the 10%. 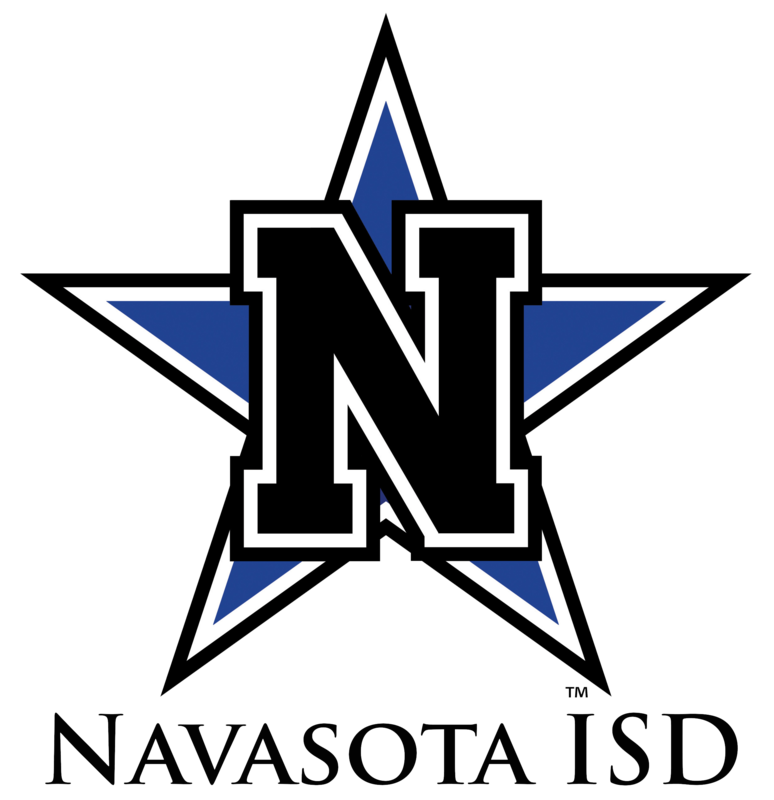 The following categories acknowledged with an (*) were selected by Navasota School and the District. These reports can be found in the links to on the right side of this page.